The Porsche 914/6 was a joint development between Porsche and Volkswagen conceived in the late 1960's. 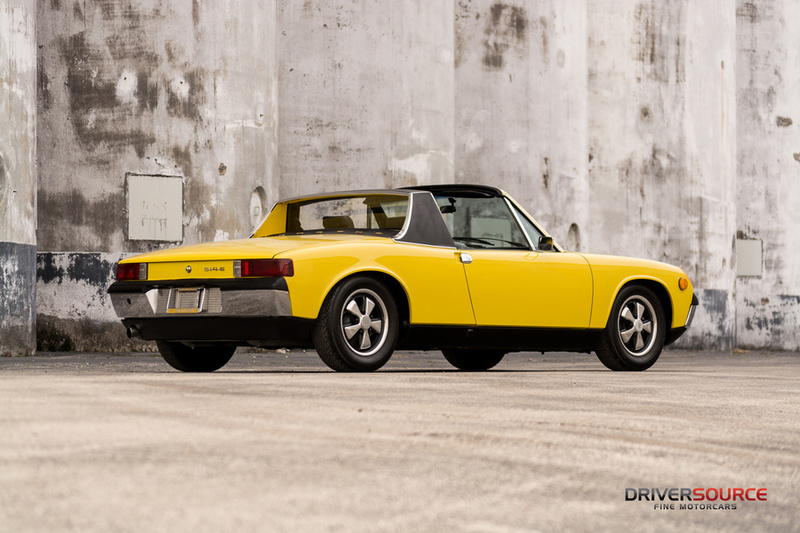 The standard 914 was powered by Volkswagen's horizontal four-cylinder engine, even with the lightweight Porsche body, acceleration suffered. The solution was to offer a second version, the 914/6, built by Porsche at the main plant in Stuttgart-Zuffenhausen. This would be powered by a six-cylinder engine derived from the 1969 911T, along with several other upgrades which further hybridized this “mid-engined 911”. Despite several impressive victories on the motor racing scene, only 3,333 914/6s were produced – forever influencing the future lineup of Porsche. 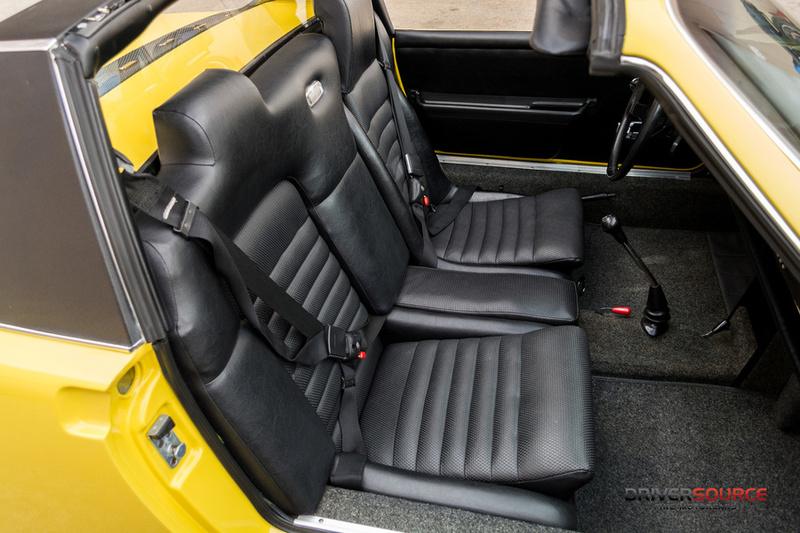 Completed in October of 1970, 9140432357 was finished as seen here in Canary Yellow over Black Leatherette upholstery with optional equipment including: comfort equipment, Blaupunkt “Frankfurt” radio, round white fog lights, tinted glass all-around and light metal wheels. 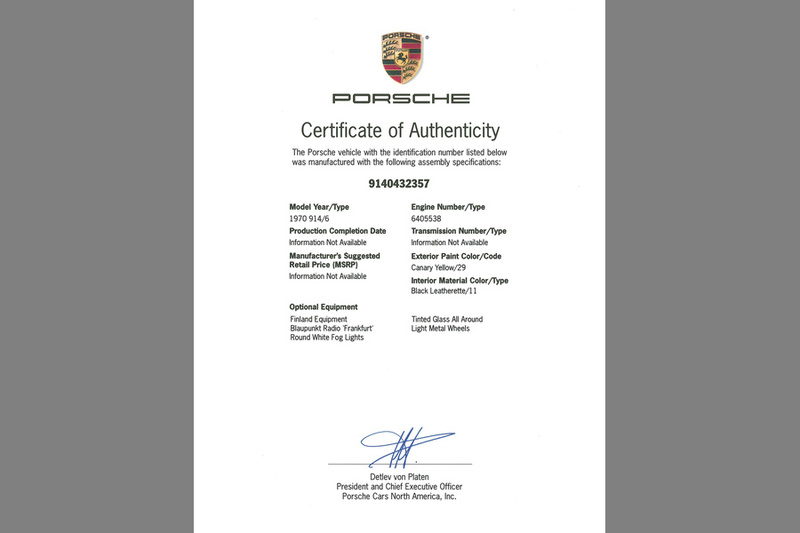 The history known and recorded for this Porsche begins with a correspondence letter between its original owner, Frank Hubbard and a friend in Europe. 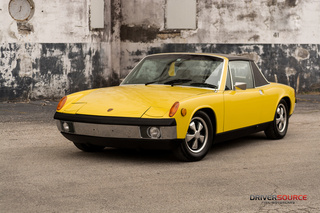 Being so limited produced, these 914/6s were very difficult to obtain, even in Europe, where dealerships couldn't acquire demonstration vehicles. Pricing was also nearly that of standard 911. 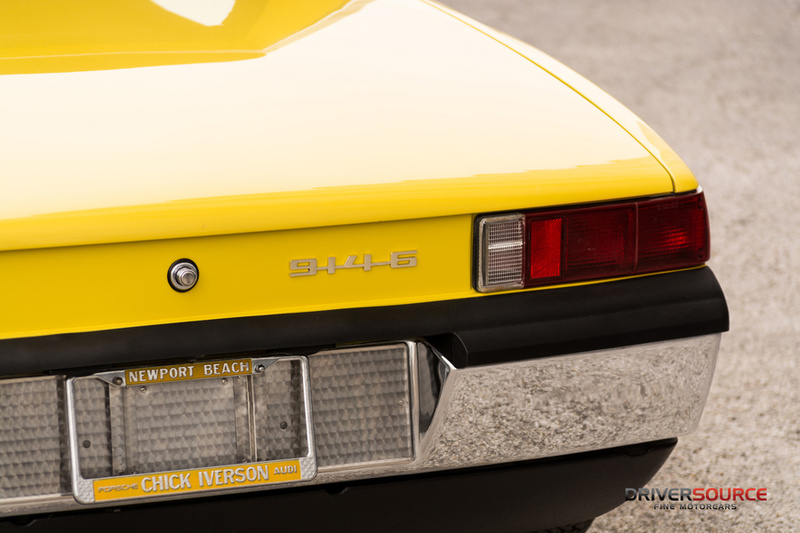 Mr. Hubbard eventually purchased this car on December 12, 1970 from Chick Iverson Porsche-Audi in Newport Beach, California. The car was sparingly driven from 1970-1978, but then it was placed in storage until 1990. Mr. Hubbard fell ill in 1990 and was taken in by the same friends in the letter, whom had moved back to the States from Spain. After Hubbard's passing, the car remain in storage until 1995, thereafter, the Porsche was lightly restored cosmetically (commissioned by the Morrisons) and then driven until 1999 when it went back into storage. 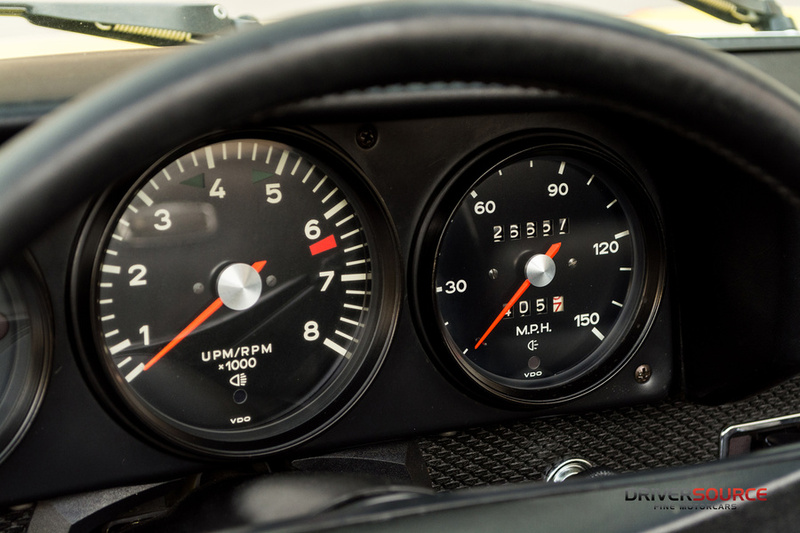 By 2007, all original mechanical components, gaskets and consumables needed refreshening and the 914/6 made its triumphant return to the road in 2008. A correct, upgraded transmission was also installed at that time, but the original numbers-matching case is included. The car currently displays just 26,600 miles, which is without a doubt original and documented, as well as retains majority original components throughout the vehicle. 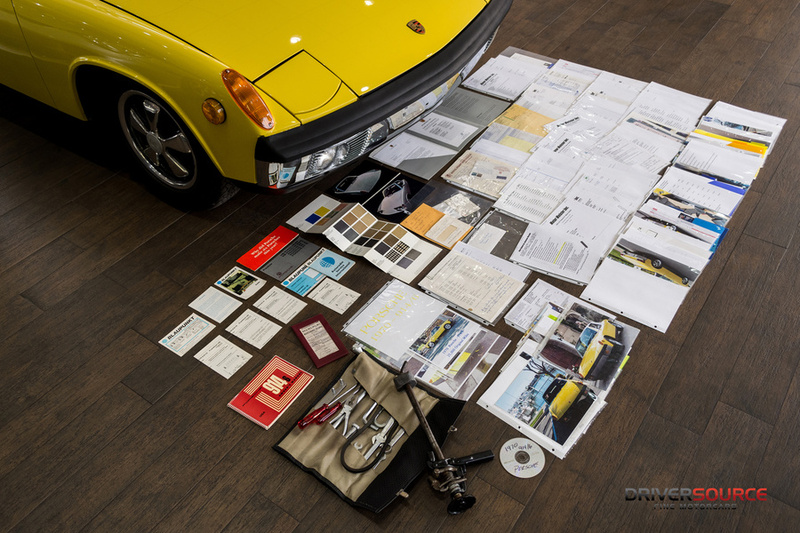 In addition to its Porsche Certificate of Authenticity, 9140432357 is accompanied by two large dossiers containing documentation and meticulously detailed history from new. Some of the excellent items included are the original owner's manual, VIN-matched maintenance booklet, serial-matched Blaupunkt radio books, original parts catalogs, dealer brochures, factory pricing sheets and more. 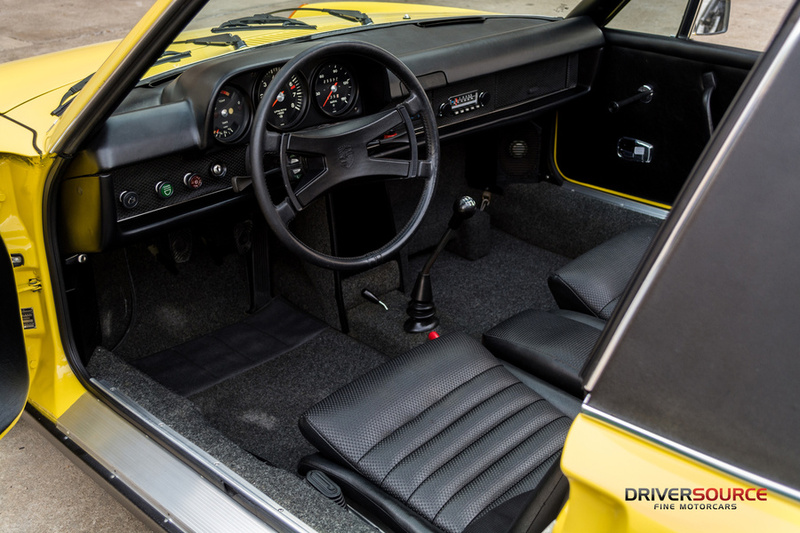 Furthermore, this 914/6 is complete with jack, tool kit, date matched spare and dogbone foot rest – complimenting the stunningly preserved upholstery. A recent complete service, multi-point inspection and period correct Pirelli CN36 tires, assures continued spirited drivability for this remarkably honest car. 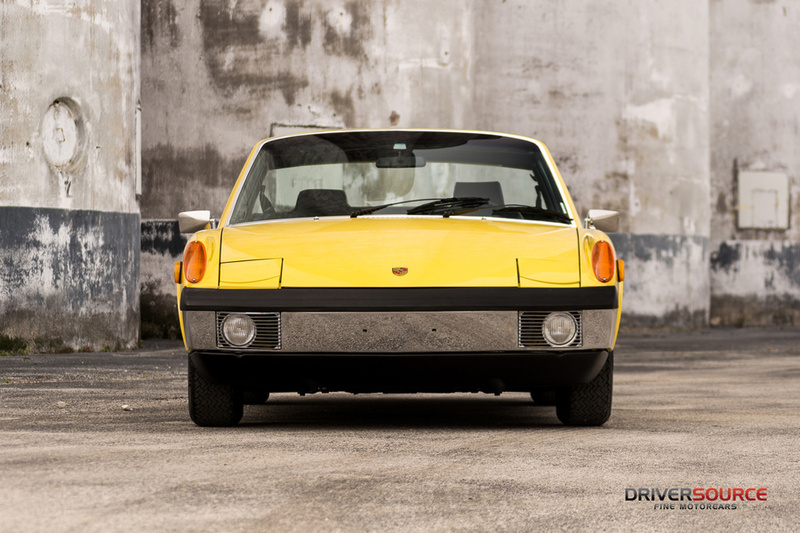 Today, the model is highly celebrated as a pioneer of the mid-engined, perfectly balanced Porsche, and this exceptional turn-key 914/6 is now available for worldwide purchase and delivery for our Houston, Texas showroom.